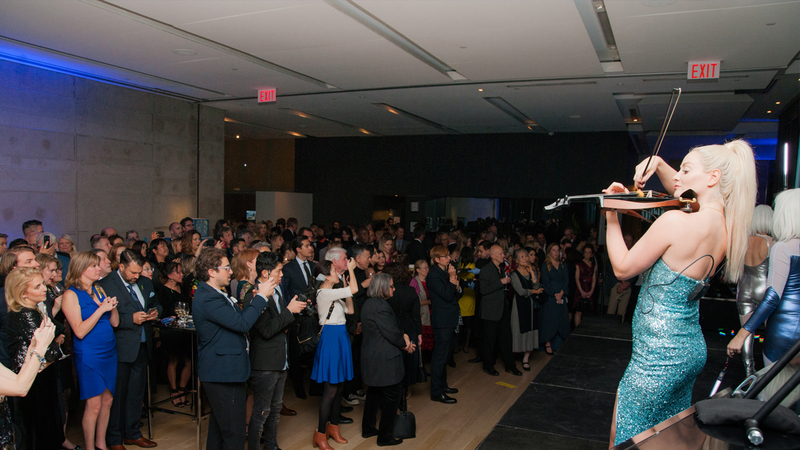 Each year the Gardiner hosts a number of special events including exhibition openings, private artist studio tours, intimate lectures with world-renowned scholars, and visits to personal collections among others. Join us for our fourth annual Gardiner Friends Excursion! This year, we will be visiting Jeff Goodman Studio, a Toronto-based studio known for their modern blown glass vessels and innovative architectural glass, for a demonstration and tour. Afterwards, we will travel to The Robert McLaughlin Gallery in Oshawa. The RMG features a collection of over 4,500 works, and five galleries of changing contemporary and historical exhibitions. We will have a lunch at The RMG’s beautiful Arthur’s On the 4th, then embark on a guided tour led by Sonya Jones, Curator of Collections at The RMG.